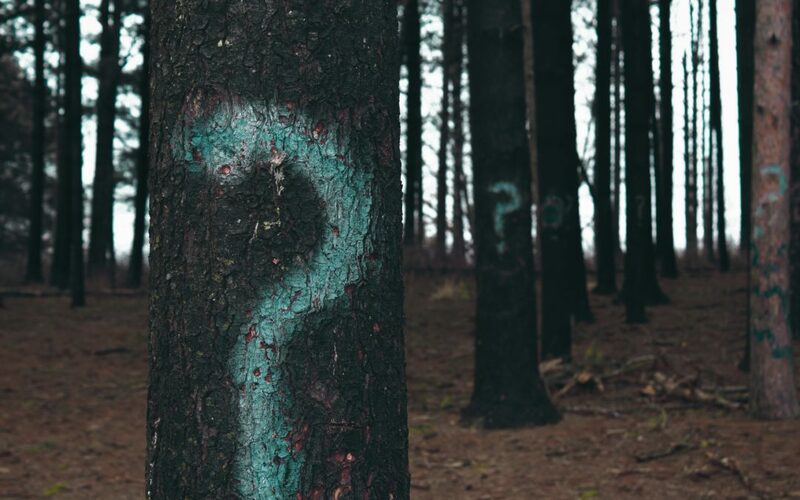 A Question Readers Often Ask: What’s next? Readers often ask, “What’s next?” The answer to that question depends on when the question is asked, of course. What follows is an evolving diary, begun many, many years ago. Are you going to write more stories about the court of the Sun King? You did such a great job with the historical details and as I have studied Louis XIV and his court— there are plenty of interesting stories to tell (including the adventures of the Princess Palatine, even La Grande Mademoiselle and Lauzun, a couple that united even after a prison term and old age only to break up over greed). Indeed! By the way, I love La Grande Mademoiselle, but have yet figured out how to tell her story. You could even do a trilogy of Louis XIV’s Mistresses— you’ve done La Vallière, next could be Montespan, then Maintenon (the king’s mistress, then second wife). I believe she’s onto me. Or a novel on Princess Henrietta as she has a tragic back story with her father being killed, her brothers Charles and James, and she had several romances during her marriage to her cousin Monsieur that are interesting reading, including one lover who was her husband’s boyfriend who falls for Henrietta and became a master of disguise to see her at any cost (De Guiche–who visited her as a fortune teller, a litter bearer and in a domino so he could romance her in Philippe’s presence at a masked ball). What wonderful suggestions these are. Henriette would indeed be a fantastic subject. I especially love the De Guiche stories, and in fact wrote many scenes of him hiding in the fireplace and disguised as a fortune-teller, etc., but these scenes, like many, many others, now reside in my cut file. I am considering writing a novel about Athénaïs (Montespan), but it might focus on her first engagement more than her relationship to the king. I’m not sure. It could also be a story told from the point-of-view of Des Oeillets, her maid who was the go-between between Athénaïs and Voisin, the convicted poisoner. As this reader points out, there are a wealth of wonderful stories to be told. The hard part is choosing. It took me eight years to write Mistress of the Sun because I kept changing perspectives. I even included the unforgettable Mademoiselle at one point. 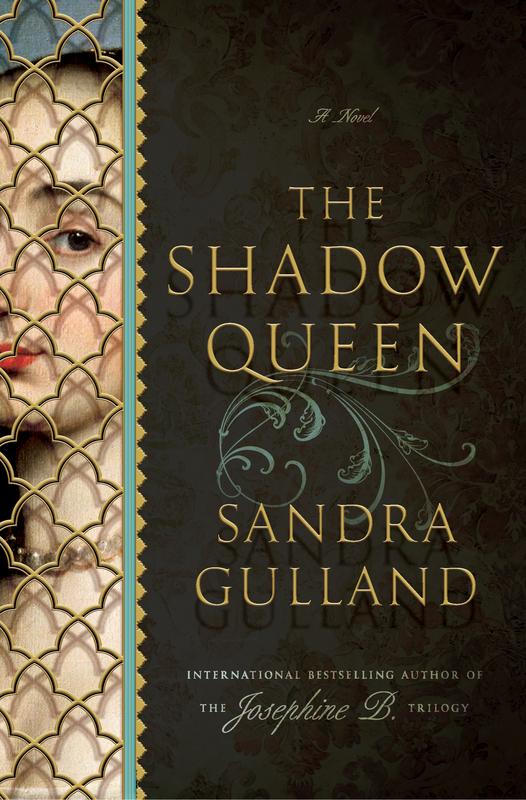 I did, in fact, eventually choose to tell the story of The Shadow Queen from the point of view of Des Oeillets (Claudette). But to answer, “What’s next?” I am writing a Young Adult novel based on the teen years of Josephine’s daughter Hortense. I am back in the Napoleonic world! It’s Easter 2018, and Hortense’s story, The Game of Hope, will soon be published in Canada, two months later in the U.S.
As for what’s next? 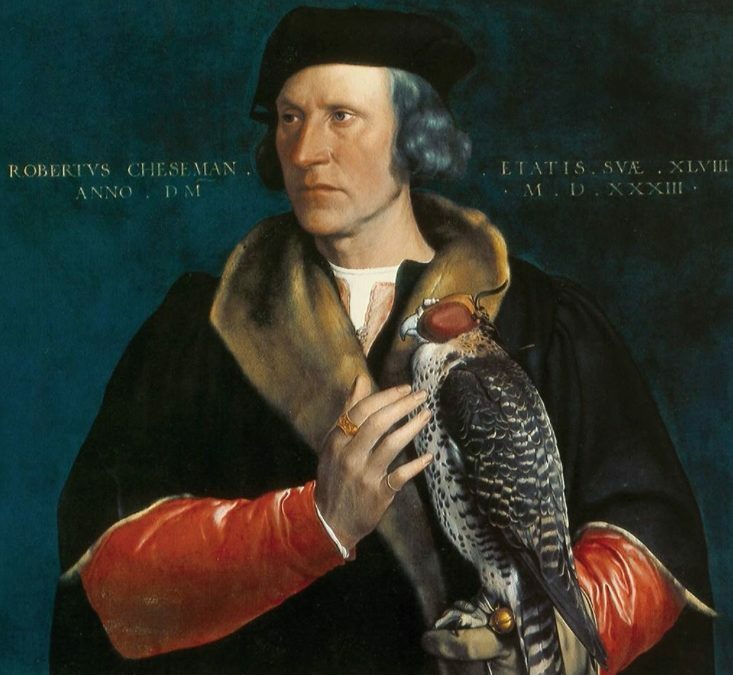 I’m writing — or, at least I think I’m writing — a novel about a teen, a girl falconer in Elizabethan England. That story about Mademoiselle at the Court of the Sun King continues to haunt me, however. Might that be next next? I promised in my last post on beginning a novel that I would write about creating characters. These incendiary sparks are key, but at a certain point, I have to become analytical. And then I begin mulling over the characters in My Next Novel (working title, “Raptor Girl”). The roles can be combined into one character (i.e. Shadow and Shapeshifter). I know who my Heroine is, as well as my evil Shadow, and I’m fairly certain that the Mentor is my Heroine’s father. But looking at this list, I realized, Damn, I don’t have a Trickster! And I need one. I need someone to bring humor to this story. So right now, at this point, I’m still mulling. But that doesn’t stop me from moving onto the next step. I love these thesauruses. There are more, and I’ve used them all at various stages of writing a novel. 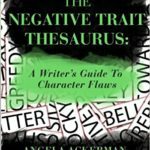 At this mulling-about-characters stage, they are a great way to brainstorm. It’s also a good way to identify where the confusions lie. I immediately identified my heroine Molly as alert (she’s a falconer, after all), and I have a fairly good feel for her brothers and her mother, but her father and the villain remain just a little mysterious to me yet. And who the heck is the Trickster? Is it the “Wild Woman”? 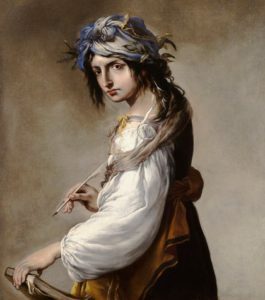 This is “Lucrezia as Poetry” by Salvator Rosa. (An amazing portrait, don’t you think?) But where would she fit in? (Speak to me, Lucrezia!) Might she be a Trickster? Quite possibly. She might well also be a Shapeshifter or even a Mentor. I’m still in the mulling stage, but it’s time to put together files for all of these characters, including their images, their roles in the story, their positive and negative traits, and (most important) emotional wounds. 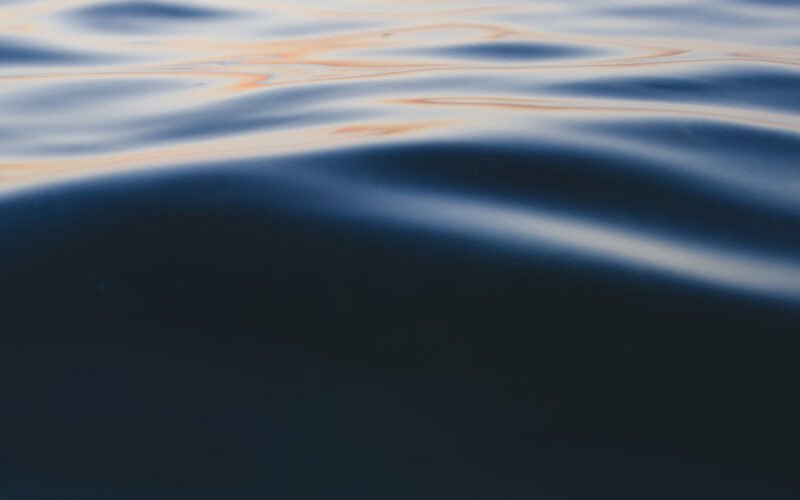 Once all this begins to congeal somewhat, I will assign sun signs (unless, of course, they are already historically known), and give some thought to where they all fall on an Enneagram chart: Perfectionist? Nurturer? Achiever? Romantic? Observer? Skeptic? Adventurer? Leader? Peacemaker? I used Enneagram for my most recent novel (The Game of Hope) and Caroline Bonaparte, the Villain, was clearly a #8 (the Boss, Leader or Challenger, depending). The final challenge will be to pull all this information together and begin to form an integrated concept of each character, filling out the details of their lives, their health, their appearance, their eccentricities. And then, of course, let them loose in your story! I’m at the beginning of writing my next novel, and it’s a joy. I feel happy as a kid in a sandbox. It’s a slow process of discovery, and I expect it to take all year. I always feel like a novice starting out. I always change my method. I always experiment with process. This time I’m following the advice given in Story Genius; How to Use Brain Science to Go Beyond Outlining and Write a Riveting Novel (Before You Waste Three Years Writing 327 Pages That Go Nowhere) by Lisa Cron. By following, I mean that every time the author writes WHAT TO DO, I do it. WHAT TO DO Now, you try it. Write a What If that’s as fully fleshed out as you can make it, but still concise. WHAT TO DO Now it’s your turn. Your goal is to zero in on three turning point scenes that will yield the most story-specific info, the most potent grist for the mill, so that you can, indeed, begin your novel in medias res. 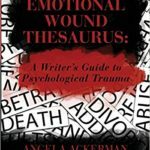 The point of Story Genius is to identify the moments in your main character’s past life that result in an emotional wound so deep that it will propel her (and us) through the novel. It’s a slow process of discovery, but very worthwhile. Now the task is to begin to “blueprint” the novel, first by setting up folders for each character, for scenes, for ideas, and for the world the story unfolds in. I plan to do all this in Scrivener, but I’m beginning by exploring my characters in more depth. This, alone, will take time, but it’s truly a pleasure. 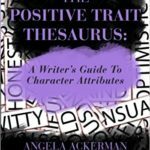 In my next blog post, I intend to share the tools I have used in the past to develop character, along with some excellent new tools I have discovered. Every stage of writing a book is a challenge—the beginning, the middle, and the end—but I think figuring out how to begin to write a book might be the most difficult. I’m at the beginning stage of writing my next novel now. I’m going to use Scrivener for this one, and so I have a lot to learn. It’s coming. I’ve started etching out a plot using plot “beats” I’ve gleaned from Blake Snyder’s Save the Cat. Yet I’ve been floundering. I’m accustomed to writing biographical fiction, with reams of biographies to work from. That has its own challenges, certainly, but for me, the free fall of a novel based on someone about whom there are only a few paragraphs written—and whose existence is debated, at that—is even more challenging. 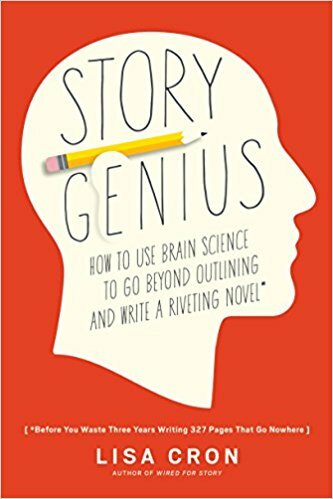 I’ve discovered a book that is excellent for the pre-plot stage: Story Genius: How to Use Brain Science to Go Beyond Outlining and Write a Riveting Novel (Before You Waste Three Years Writing 327 Pages That Go Nowhere). I’ve resisted this book because it felt too gimmicky, but it was recommended by writers I respect and admire, and so I’m giving it a try. I’m impressed! It’s helping me to closely define my protagonist before I construct the plot. It doesn’t make it easy (nothing can), but it’s highly worthwhile. 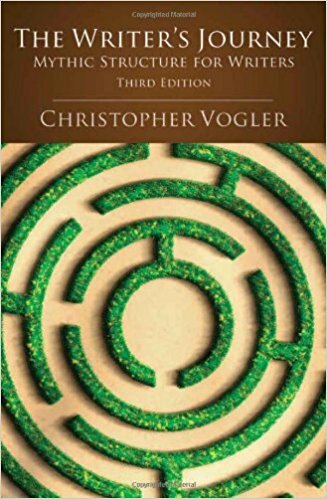 If you are at the pre-plot stage—or if you are having difficulty knowing how to begin writing—I recommend you read this book. Better yet, do the exercises. How do you begin writing a book? What works for you? I started writing this post six months ago, back when The Game of Hope was titled Moonsick. As part of the final revision, then, I was looking for “legal” and “illegal” words—that is, words that didn’t exist in 1800. I continued to do this for every draft that followed, keeping a master list of okay, and not okay words. The next time I see This Book of a Thousand Drafts (in only two weeks) it will have been transformed into “pages”—that is, looking more and more a book. At this point, there will be a limit to the type of changes I will be able to make. The odd word here and there, perhaps. A paragraph cut or added? Certainly not. Anything that would throw the layout off would topple the entire structure like a house of cards. I recall that it used to be that an author could make minor changes at this stage—to what we then called galleys—but beyond that, he or she paid, because it was costly for the publisher to make changes. I’m incapable of not making changes, however, and I remember going over each line carefully, dotting each page with corrections. And then the corrections to the corrections would have to be checked, etc., etc., etc. Indeed, the moment I hold the published book in my hand, I will set an extra copy on the shelf marked “changes.” This copy will also get marked up. 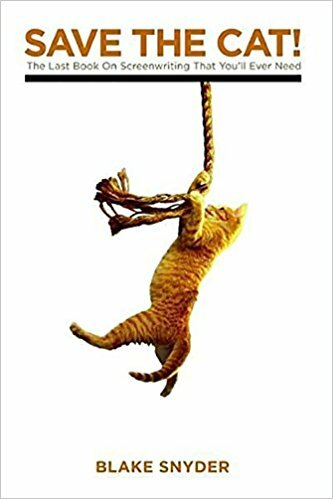 I was, I hope, more cautious with this final draft of The Game of Hope, and will examine the coming pages carefully—because next will be ARCs (Advance Reading Copies), and it’s painful to see glaring errors at that stage. (I trashed an entire box of Tales of Passion, Tales of Woe ARCs because of all the errors.) It’s acceptable to have a few mistakes in an ARC, but I dislike it. Someone once defined publishing as bringing a forcible halt to the writing process. The publishing process can be ongoing—there will be (one hopes) a paperback edition, foreign editions—it’s never-ending. Paul Kropp once told me that he never really understood one of his novels until he rewrote it for the UK edition. The Life of Pi was first published in Canada, but I read that it underwent massive editorial surgery for its UK edition—the version the world loved. The transition to digital has made the process somewhat smoother, but there have been glitches. I used to make editorial notes to myself in my Word document, formatting them as invisible. In the early days of the transition to digital, some of these “invisible” asides showed up in the Pages for Tales of Passion, Tales of Woe. And so, in a poignant scene, up pops my editorial: Wouldn’t her doctor have considered a venereal disease? I still remember the shock I felt seeing those words in the text of my novel. The production department lost sleep over that glitch, too, making sure that there were no others.